Mark Williams, co-author of Mindfulness: An Eight-Week Plan for Finding Peace in a Frantic World encourages us to live in the moment everyday. “Start living right here, in each present moment. When we stop dwelling on the past or worrying about the future, we’re open to rich sources of information we’ve been missing out on — information that can keep us out of the downward spiral and poised for a richer life”, he says. When practiced and applied, mindfulness fundamentally alters the operating system of the mind. In less than five minutes a day, you can become less reactive and more in tune with the moment. In our distracted world, it is essential for your wellbeing to take a few minutes each day to cultivate mental spaciousness and achieve a positive mind-body balance. This can be hard but it’s not impossible. 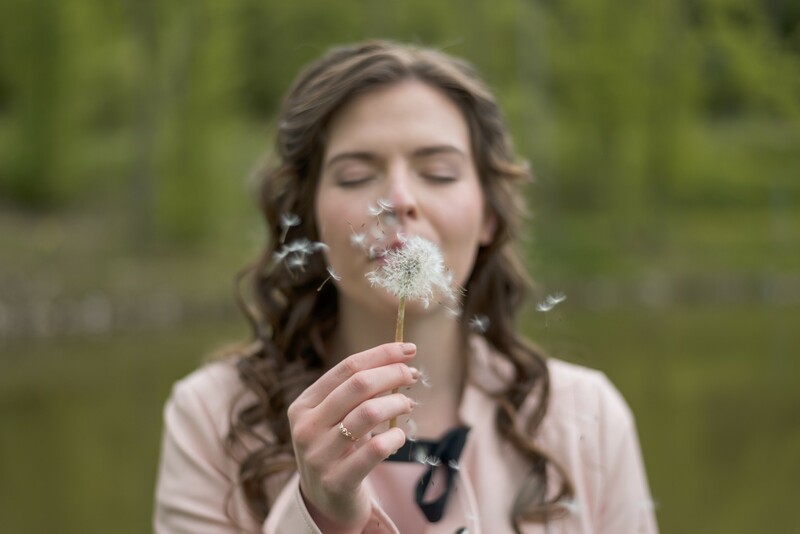 In fact, simple focused breathing can do wonders for you in any situation. And breathing isn’t the only exercise you can do to reset your mind. Try observing, listening, and appreciating more intentionally, too. You can be more present in your morning routine, how you work, take breaks and or even how you engage with your spouse, children or relatives. Being mindful everyday can completely change how you relate with yourself, others, and your work. You can even journal to capture your reflections on your purpose and how you’re continuing to show up for that. Over time, you’ll create a record of your life that will provide valuable perspective. No matter how bad things seem, there is almost always something that’s going right. Mindfully build on that. Before you leave this post, I encourage you to take a moment to pause, take a deep breath, and sense what it’s like to be alive in this very moment. This moment is your life, and yours alone to manage and make the most of it. If you enjoyed this post, you will love Postanly Weekly (my free weekly digest of the best posts around the web about behavior change that affect health, wealth, and productivity). Subscribe and get a free copy of my new book, “The Power of One Percent Better: Small Gains, Maximum Results”. Join over 43,000 people on a mission to build a better life. Want to improve your thinking skills and make better decisions? I will be launching a new course, “Thinking in Models: The Mental Frameworks, Models, and Thinking Patterns of Top Achievers,” soon. It’s a research-backed course that will help you to think better, solve problems at multiple levels of depths, and make complex decisions with confidence. Sign up here to be notified when it launches.